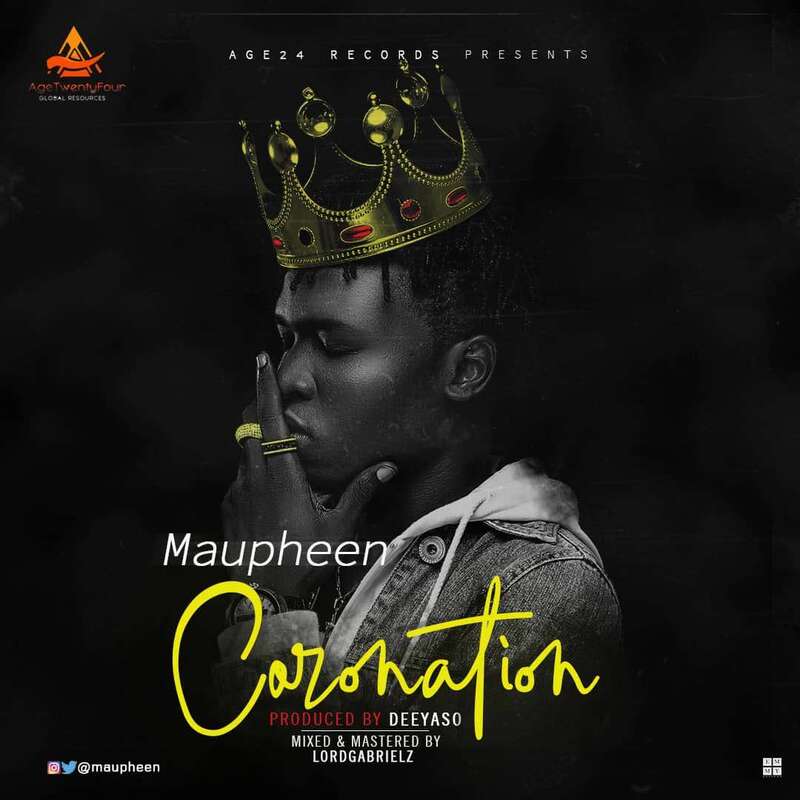 Age24 records is thrilled to announce the release of yet another smashing hit single titled “CORONATION” by the label’s newly talented signed Act, Maupheen(the lyrical monopolist). 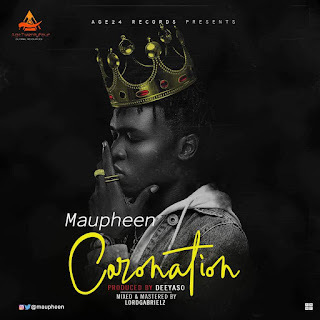 Maupheen who has been stellar with his career ever since he won Olamide's who you epp competition came through with this amazing bar-filled track produced by Deeyasso. 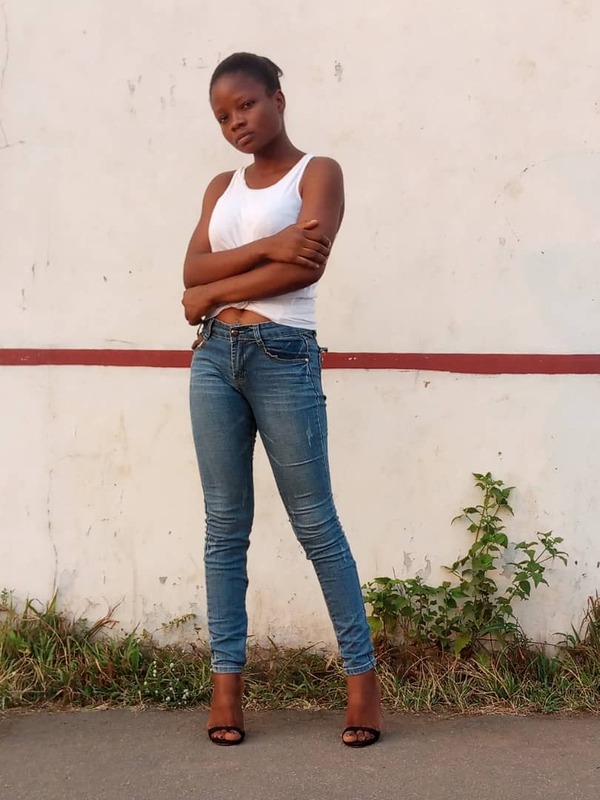 Enjoy this as we expect more from this amazing act.